Kids love worms! 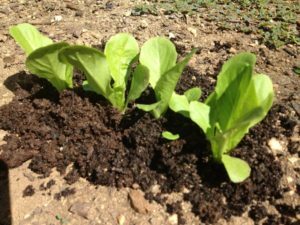 In this article you will learn all about worm composting for kids. You will also learn how to teach your kids to vermicompost (worm compost) using earthworms. Worm composting (Vermicomposting) is a form of composting in which you feed your vegetable food scraps to a specific type of earthworm called red wigglers (scientific name: Eisenia Fetida). Kids and Worms – Why teach your kids about worm composting? Because kids love worms! Teaching worm composting to kids is also a great way to teach: life cycles, biology, conservation, and many other sciences. Worm composting with your kids can also dovetail nicely with Gardening with your Kids. Always follow sound worm composting principles. Consider using a smaller plastic bin or tub. 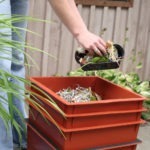 Using a shoe box size tub as your worm composting bin will be easier for kids to handle and move around. Use a clear plastic container so that kids can see into their worm compost bin. Have a “parent” worm farm as well. 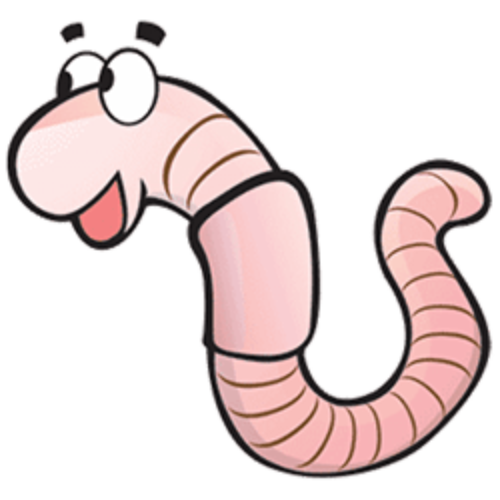 It is a good idea to also have a larger worm composting bin in your house in case something happens to your kid’s worm farm. You can easily replenish the worm population if you need to. 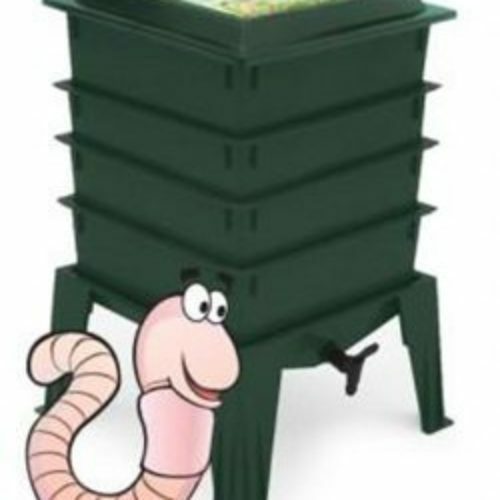 Because red wiggler composting worms do very well indoors, a worm composting bin is a great educational addition to a classroom. Teachers can use it as an Earth sciences teaching tool while also composting veggie food scraps from snack time or from the cafeteria. The worms will be fine over the weekend, no need to come in and check on them, just be sure to take them home over the summer! Identify an adult worm, a baby worm, and an egg. Do a “what do red worms like to eat more?” experiment. Place two foods in the bin and see what they eat first. Conduct a worm head count or worm census. 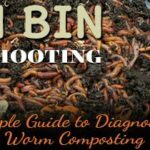 Pull out ¼ of the bedding in your vermiculture bin and count each earthworm that you find. Then multiply by four to estimate how many worms you have total. Do this a couple times a year to see how the population changes. Time them to see how fast they eat. Add some type of veggie food waste and then see how long it takes your worms to consume it. Do this experiment again after your worm population changes. 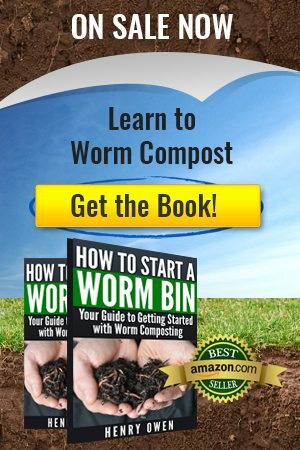 Use the worm compost (worm poop!) to grow some vegetables in a garden. 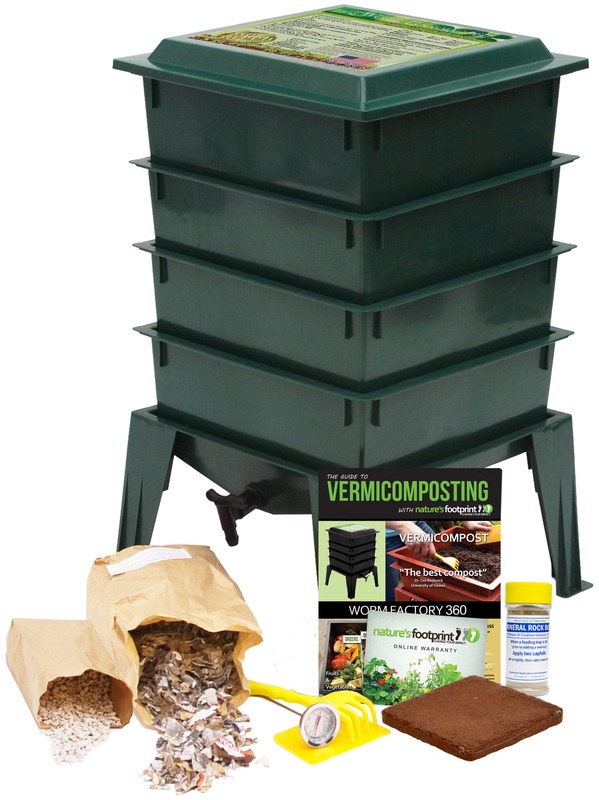 Use vermicompost on some plants and none on others to see the difference it makes.